Some games are designed to be short and entertaining. These kinds of games are usually made on a low budget and don’t cost much to buy. Metal Gear Solid has neither of those qualities, yet Kotaku (via Game Informer) is claiming that the main campaign of the latest installment can be completed in only 2 hours. Admittedly this doesn’t include the side quests and alternate playing modes, but those two can’t possibly extend the number of playing hours to anything significant. 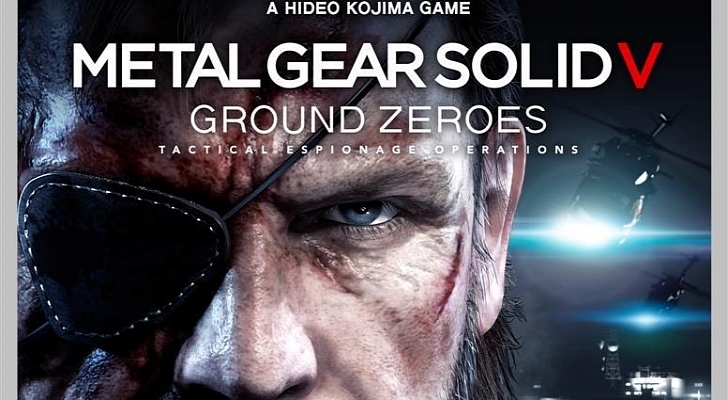 Metal Gear Solid V: Ground Zeroes is meant to be a prequel to Metal Gear Solid V: Phantom Pain, which might explain why the game is so short. However, that doesn’t explain why it is priced as a full game (US$39.99 for PS4 on Amazon). It might be that the game is really good, and the two hours are justified in telling a proper story; although it would have to be the best two hours of your life to take the sting off paying so much for so little play time. World Cyber Games To Cease Operation This Year?